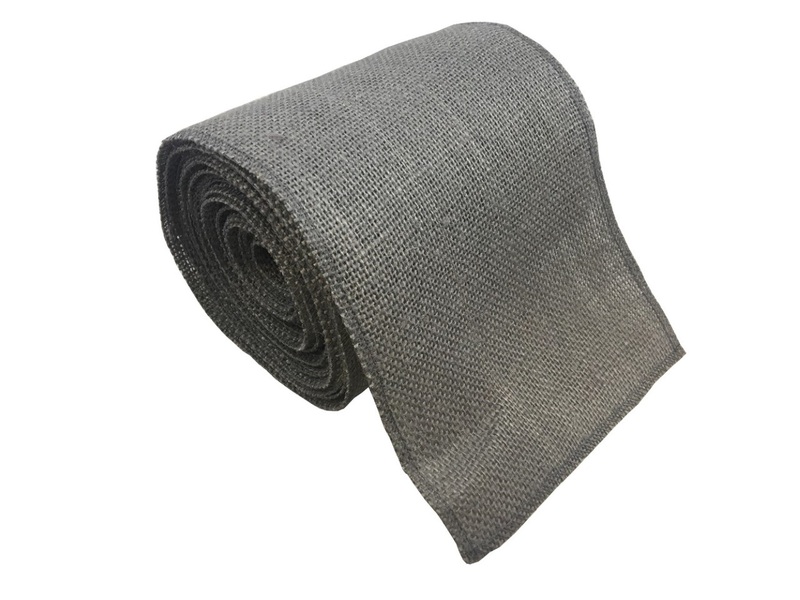 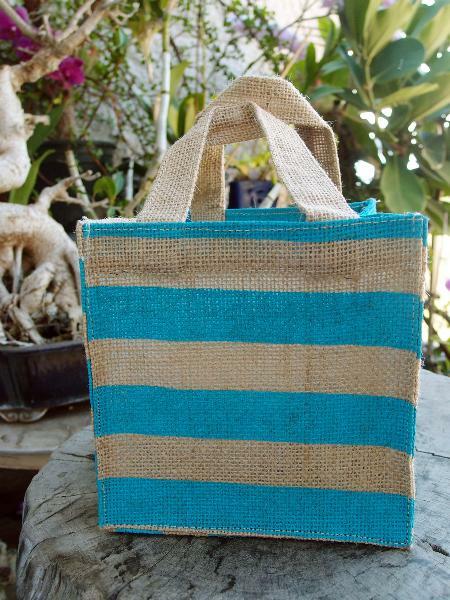 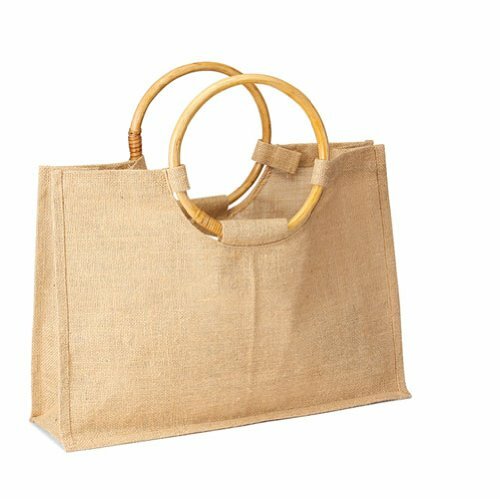 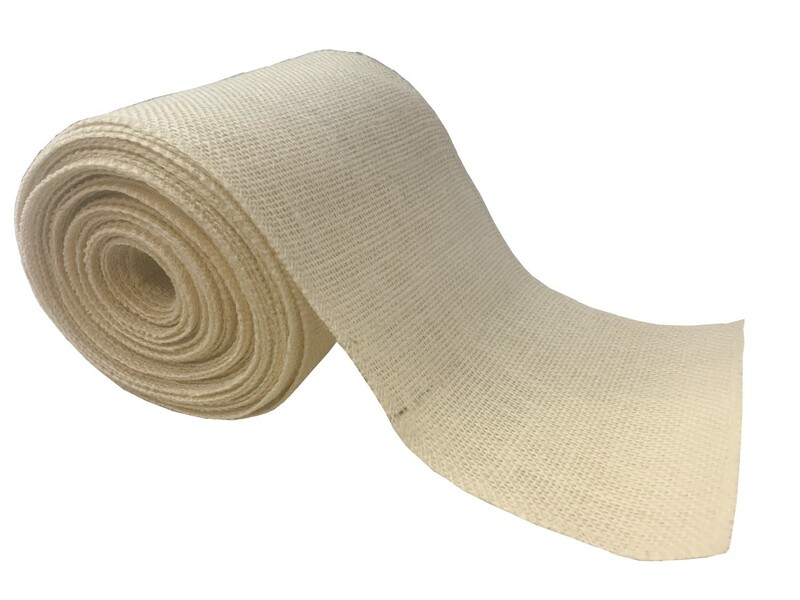 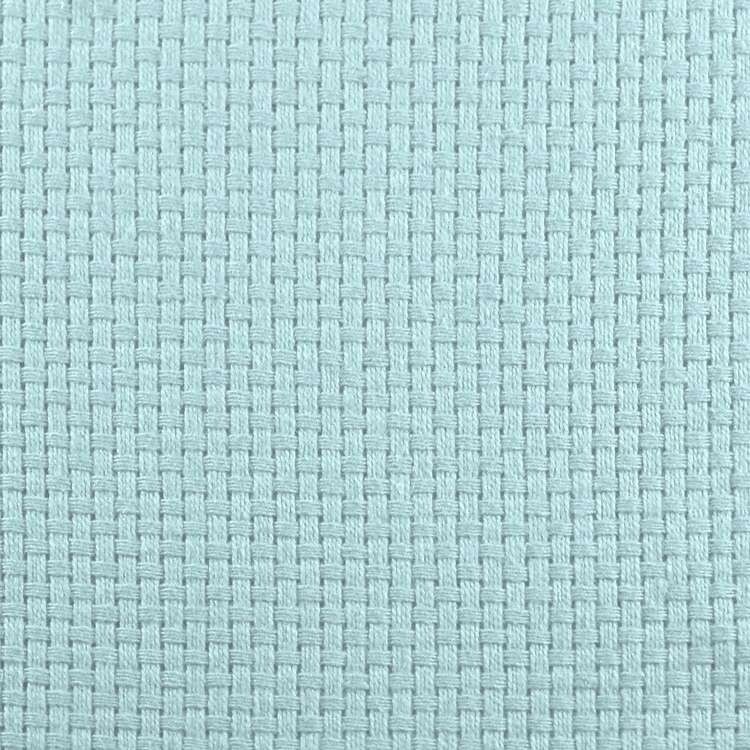 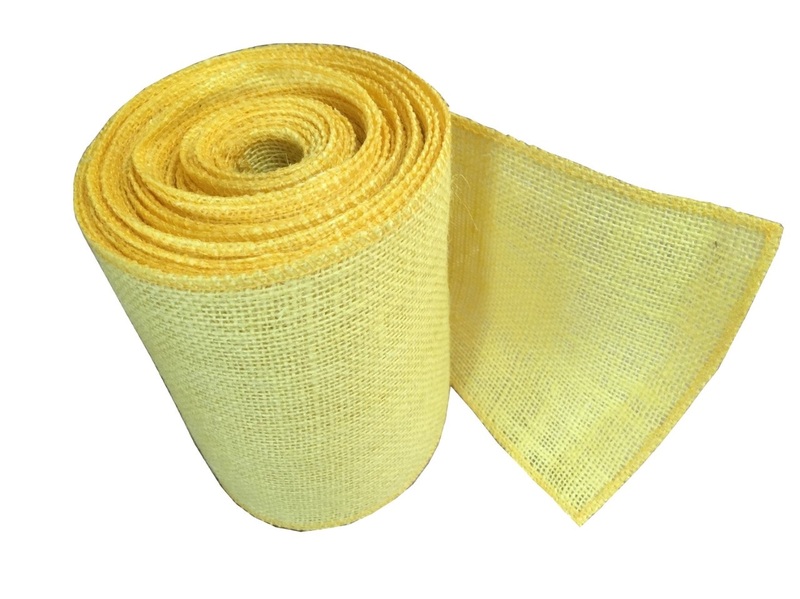 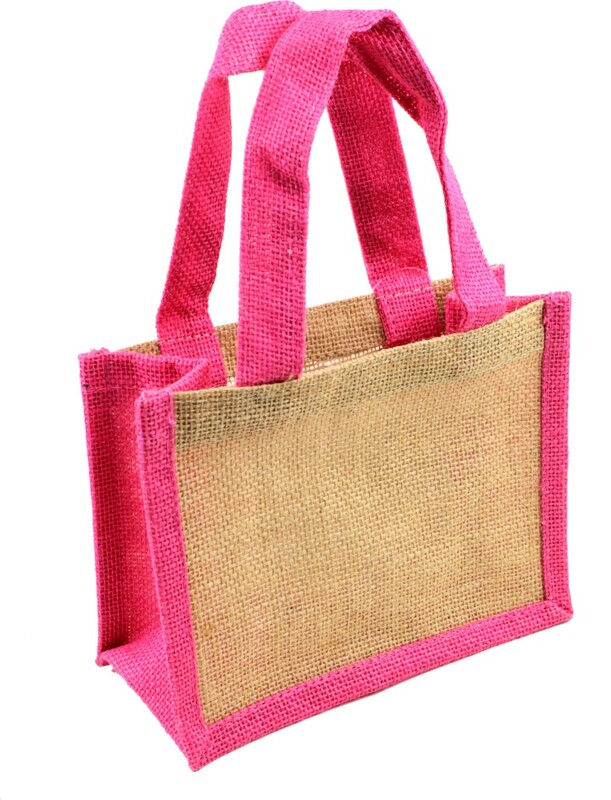 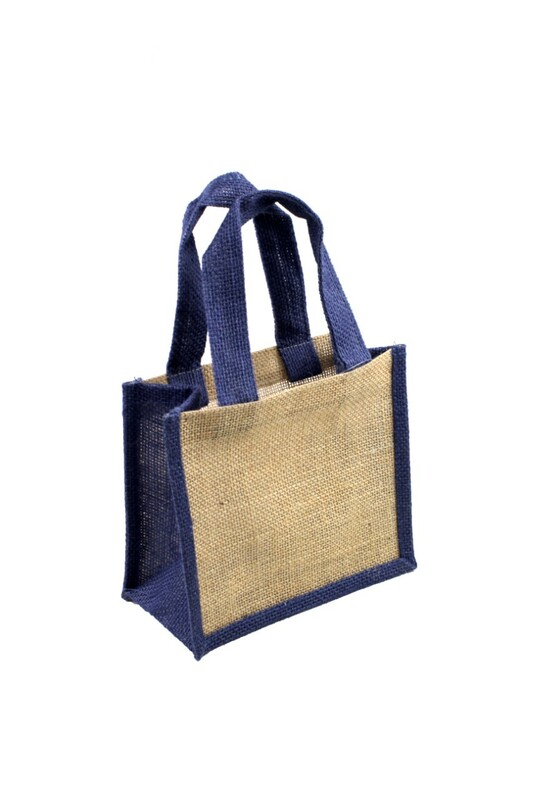 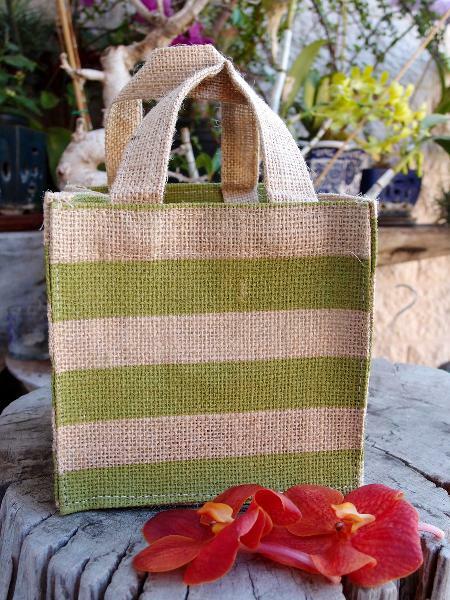 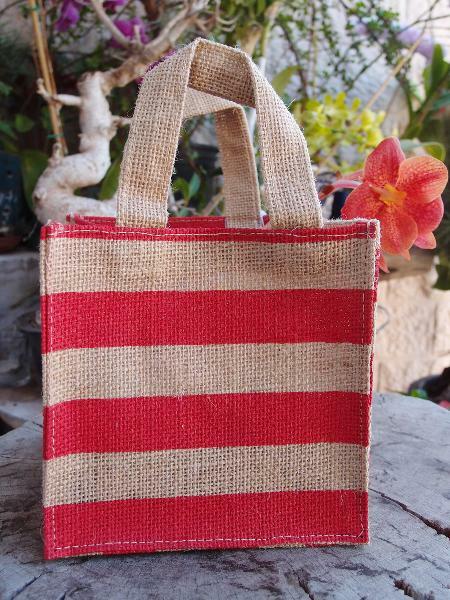 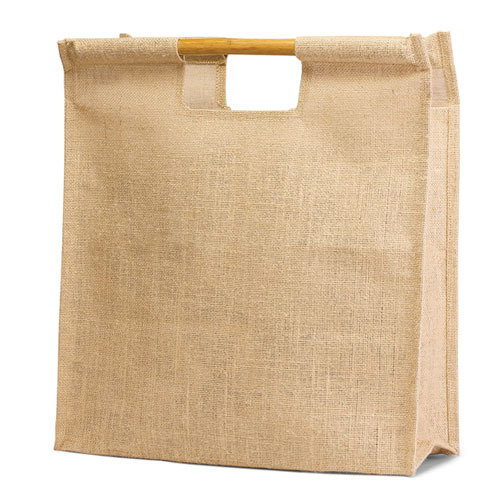 Browse our selection of jute tote bags, a leading choice for a wide variety of applications such as a beachgoing, picnicking, gifting, grocery shopping, storage, fashion, makeup and more. 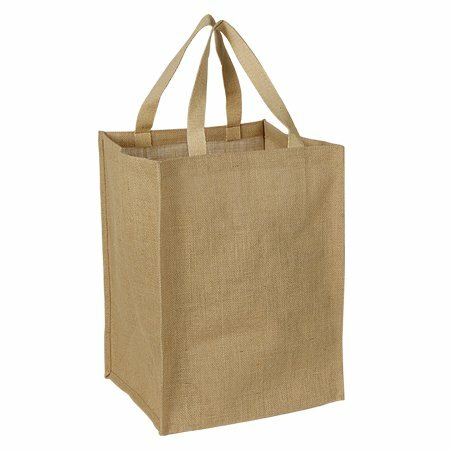 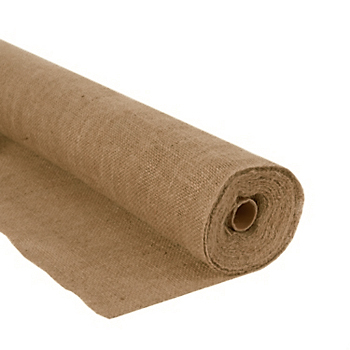 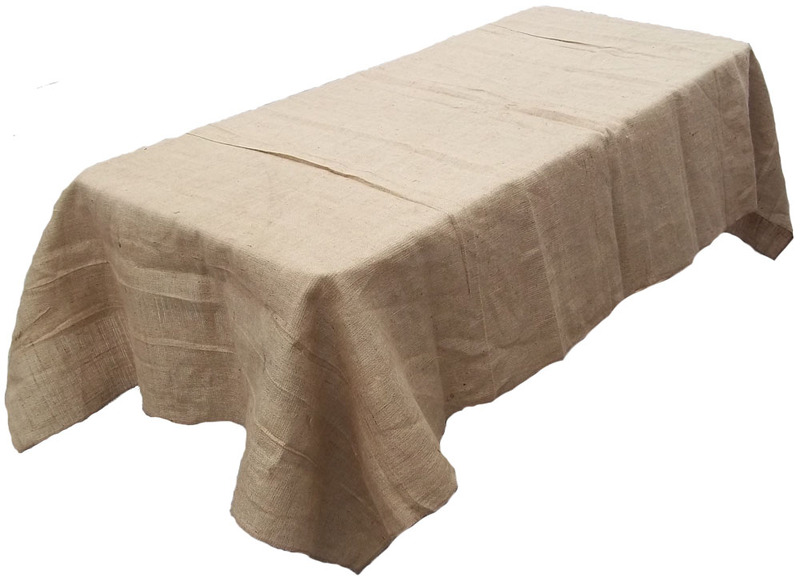 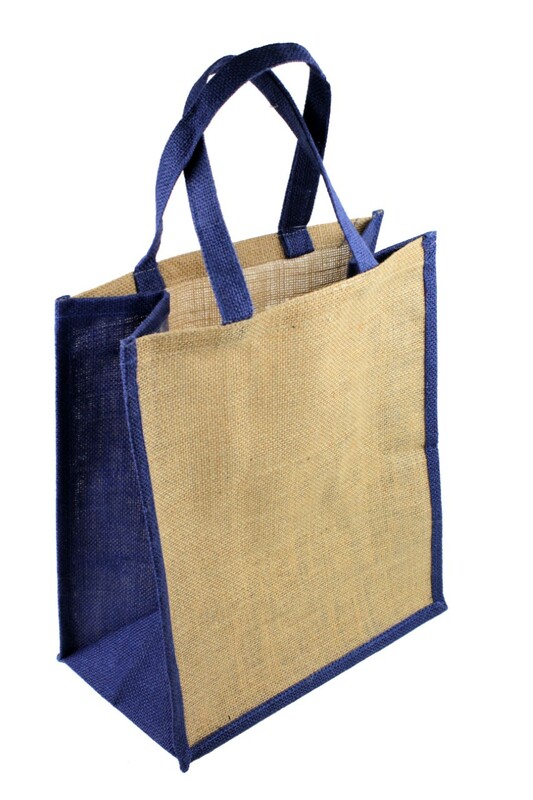 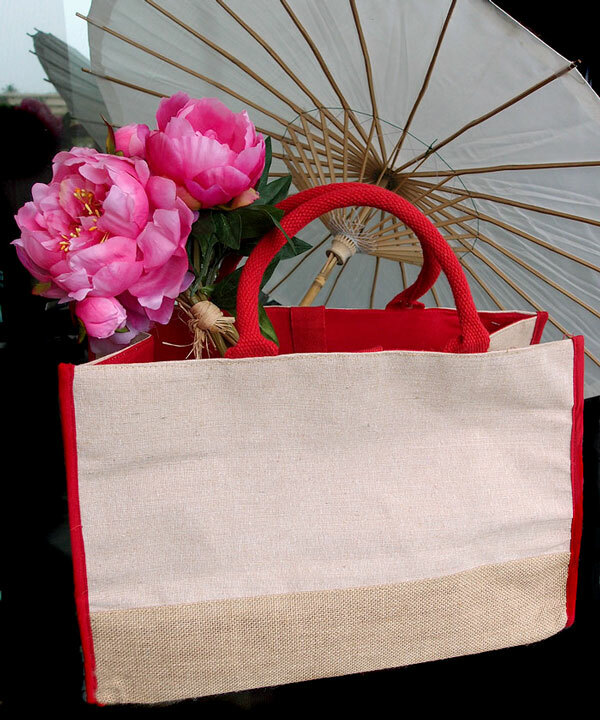 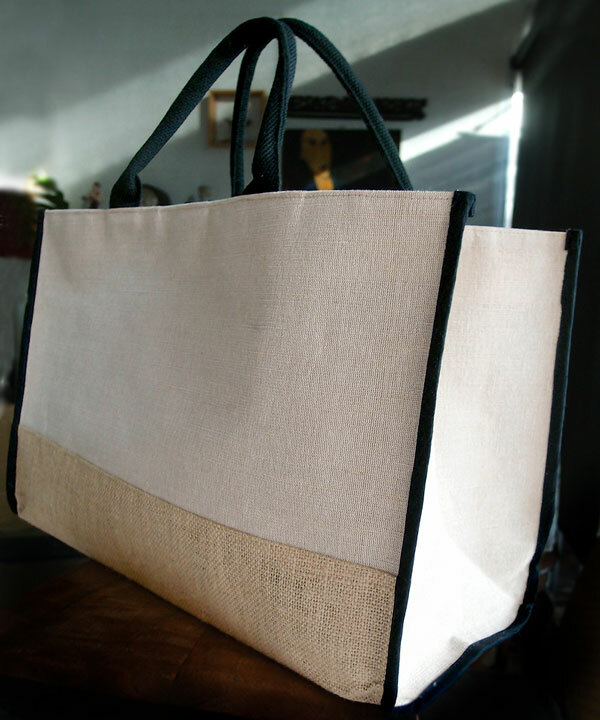 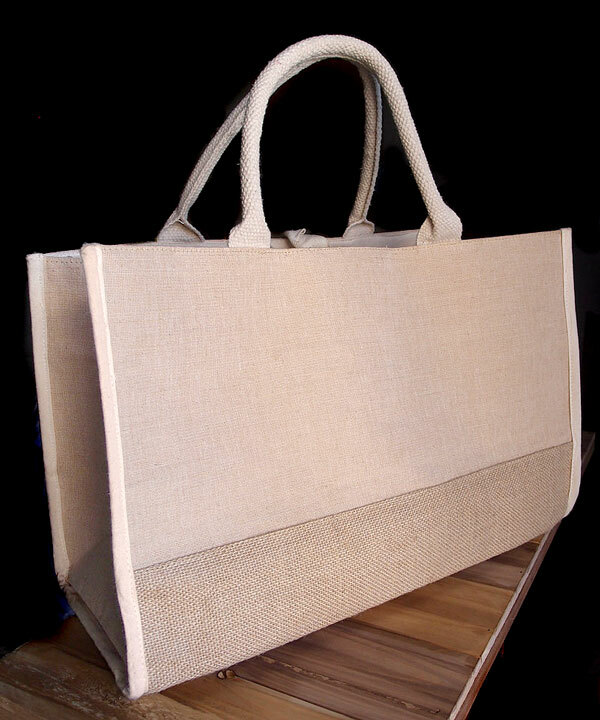 Burlap tote bags are extremely popular due to their natural rustic beauty, strong durable fabric and eco-friendly qualities. 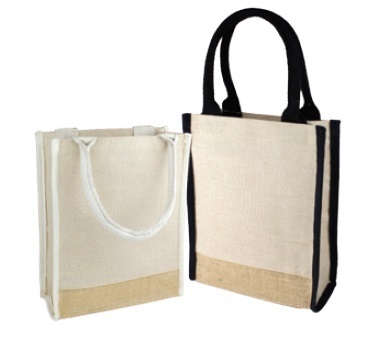 Published sizes are approximate. 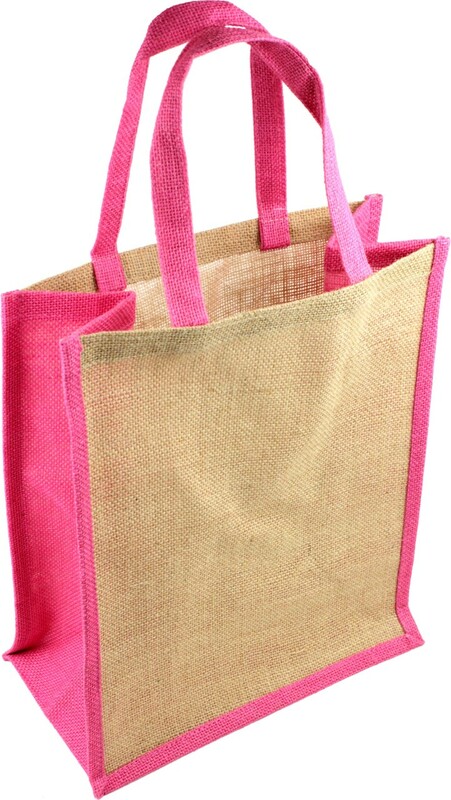 We do custom printing upon request. 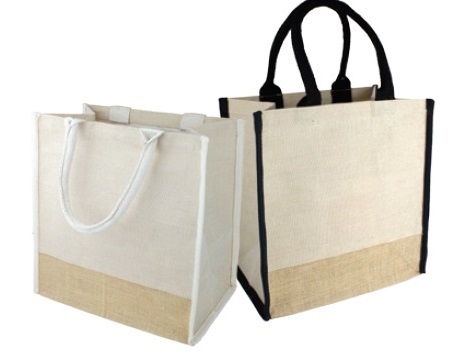 Please call us @ 800-238-0005 for more information. 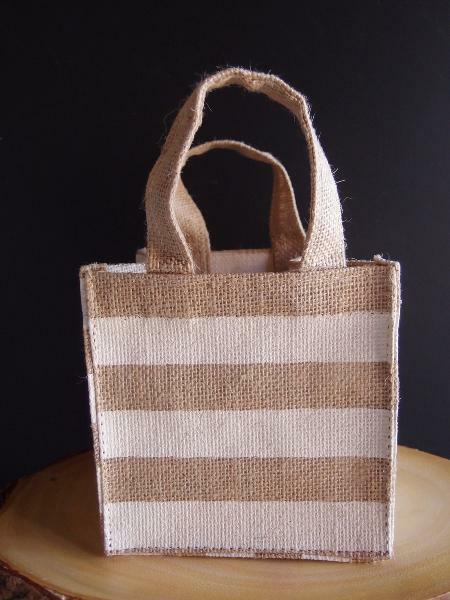 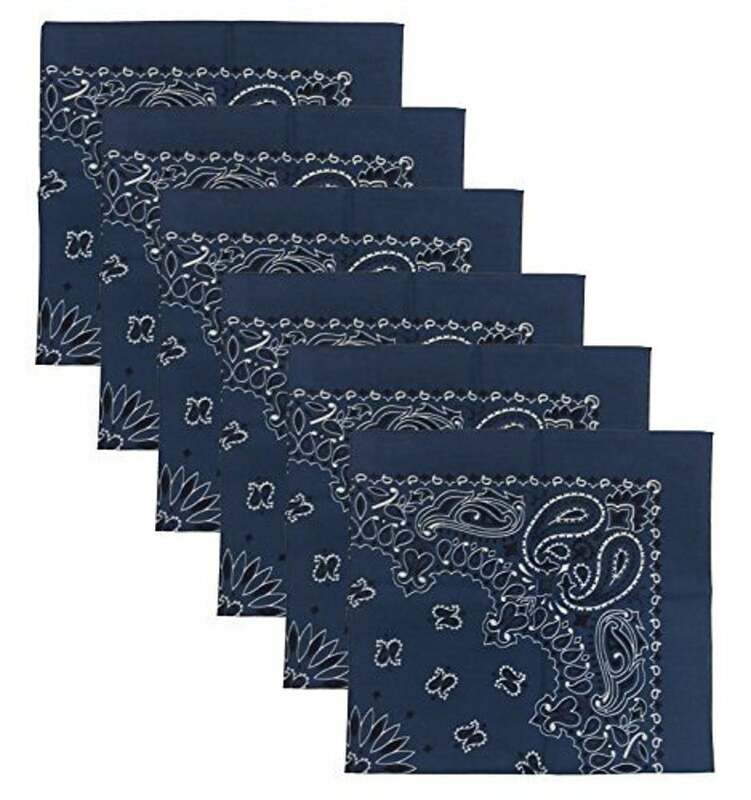 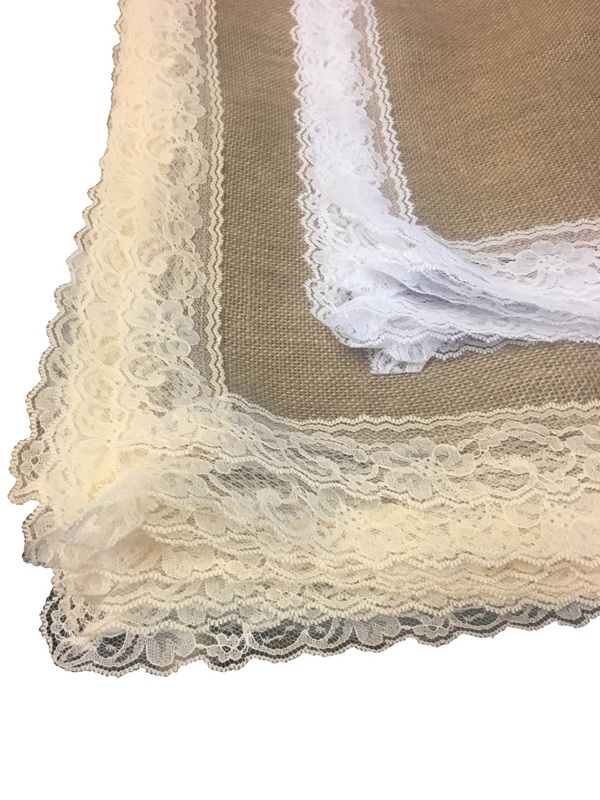 Jute Tote Bag 17.5"W x12.5"H x 5"
Jute Tote Bag 9.5" x 11" x 7"
Burlap Placemats With Lace (12 Pk) 18" x 18"